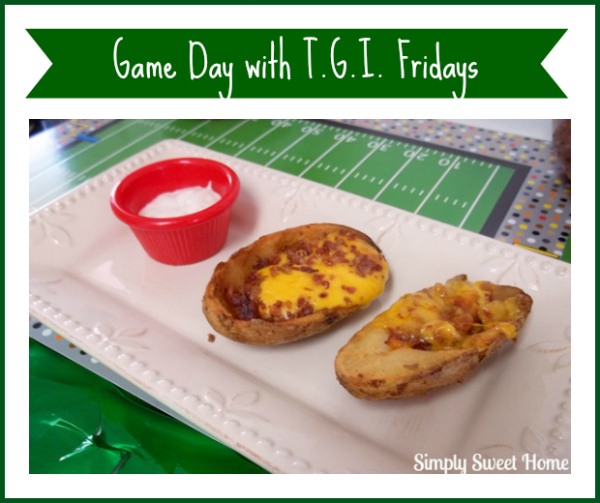 Do you love TGI Friday’s? I love eating their appetizers, and when we can’t go out, I love buying their frozen appetizers. They are especially great for game days. Just visit your local Wal-mart, pick out a few apps, and you’ve got enough food to create an entire spread for a house full of sports fans!